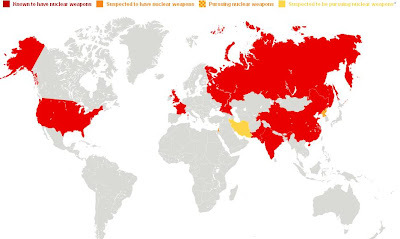 World map highlighting countries with nuclear weapons or are suspected of pursuing nuclear weapons. 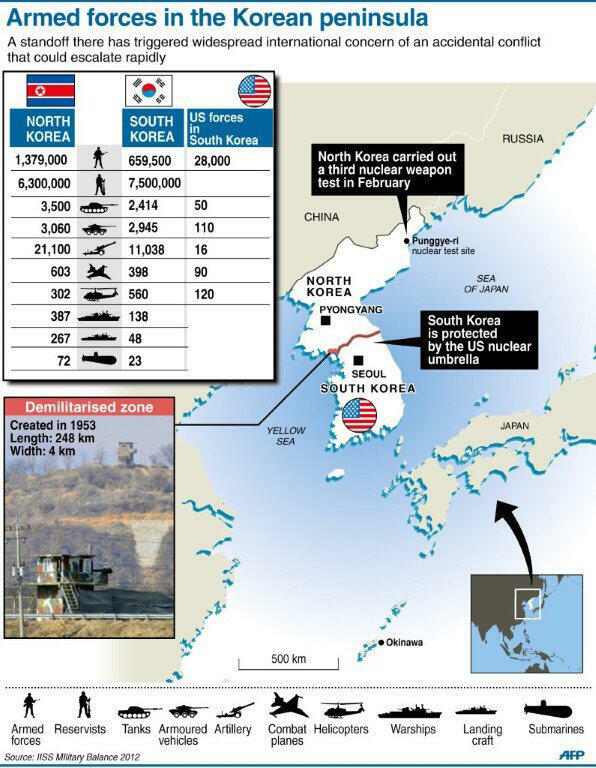 Interactive version with more info. The 2013 Boston Marathon bombings occurred on April 15, 2013, when two bombs were detonated during the Boston Marathon at approximately 2:50 p.m. EDT (18:50 UTC) on Boylston Street near Copley Square, just before the finish line. 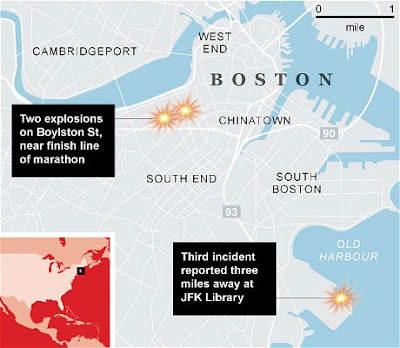 A third explosion at JFK library 3,5 miles away. 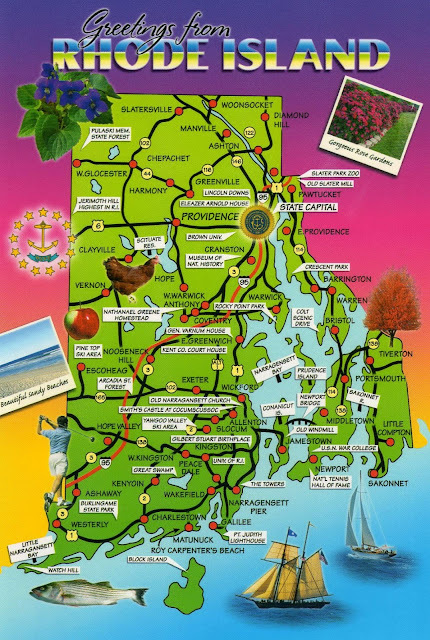 Two maps of Rhode Island on postcards. Where the new classes are clustered in England, Wales, Scotland and London. More info: Can I have no job or money and still be middle class? Threat posed by North Korea to the South and the United States. 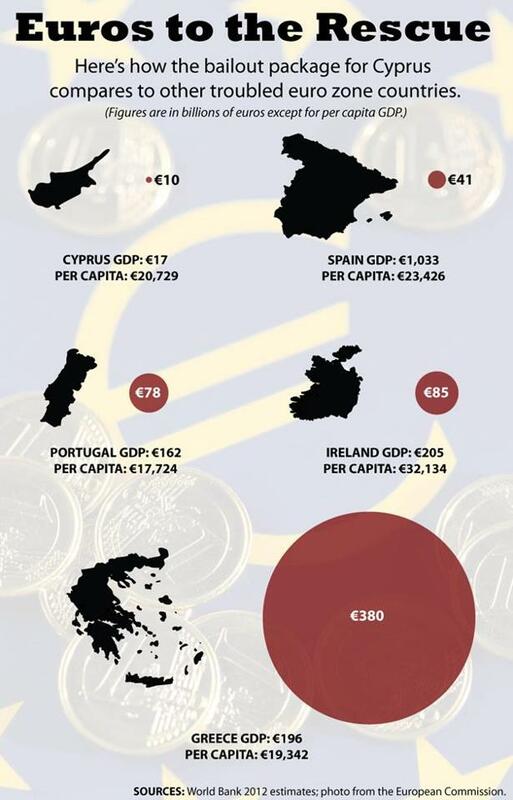 Comparing the bailout packages of troubled euro zone countries.